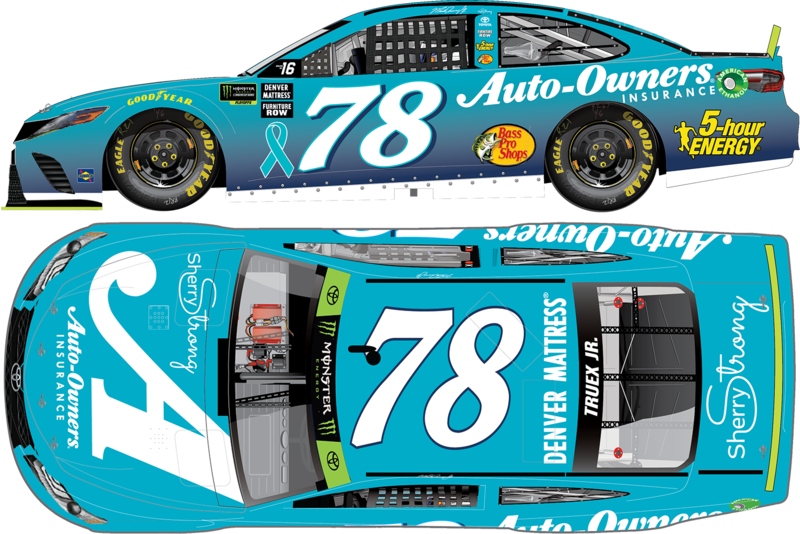 September is Ovarian Cancer Awareness Month and in the Bank of America ROVAL 400 on September 30, reigning Monster Energy NASCAR® Cup Series™ champion Martin Truex Jr. and his sponsor Auto- Owners Insurance will be raising awareness of the disease with a special paint scheme. Truex’s longtime girlfriend, Sherry Pollex, was diagnosed with ovarian cancer in 2014 and has since become an advocate for ovarian cancer patients all over the world with her Sherry Strong initiative. 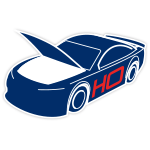 For one race only, Truex’s No. 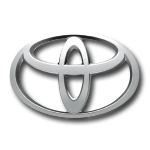 78 Auto-Owners Insurance Toyota Camry will be painted teal in honor of Pollex and her tireless efforts to support those impacted by this disease. 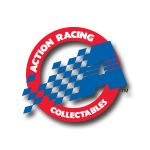 Fans who want to personally lend their support can do so at SherryStrong.org.